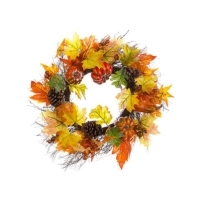 When the Fall season arrives we have to be prepared with seasonal decorations and a fake fruit wreath or vegetable wreath from Amazing Produce is the perfect item to help you decorate your home or office. 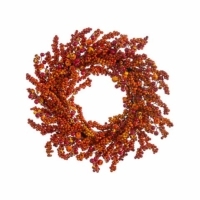 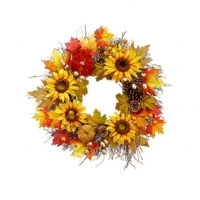 Choose our unique looking fruit wreaths for your decorations. 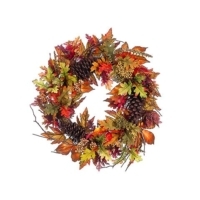 We can help you choose the best one depending on your decorating desires. 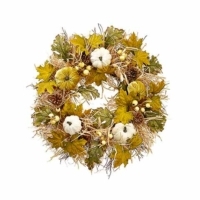 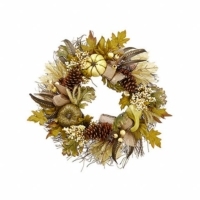 These fruit wreaths are an absolute must for your decorating needs during the holiday seasons. 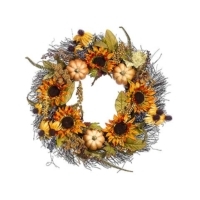 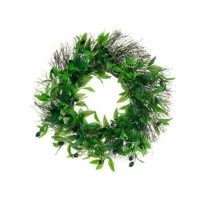 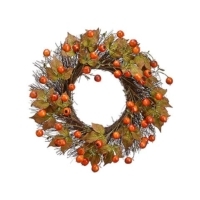 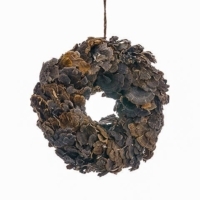 You can use our artificial fruit wreaths inside and outside. 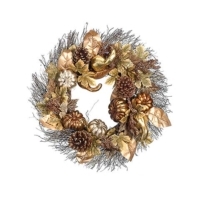 They are made with high quality material and will last a lifetime of holiday seasons. 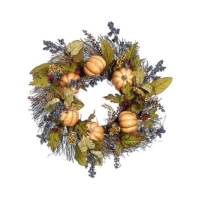 So take down your wilting holiday wreath and replace it with a fantastic fruit and vegetable wreath from Amazing Produce.